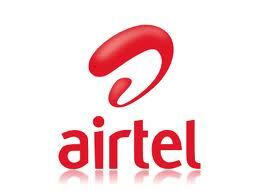 Airtel subscriber Now get credit of Rs. 10 in case of emergence. If you balance is zero and you need to call someone for Help then you can use this Credit and your main Balance would be recharged with Rs. 10. Go to Keypad and Press " *141*10# "